It was such a tremendous honor to play a part in celebrating the life and legacy of the great jazz trumpeter and bandleader, Miles Davis. 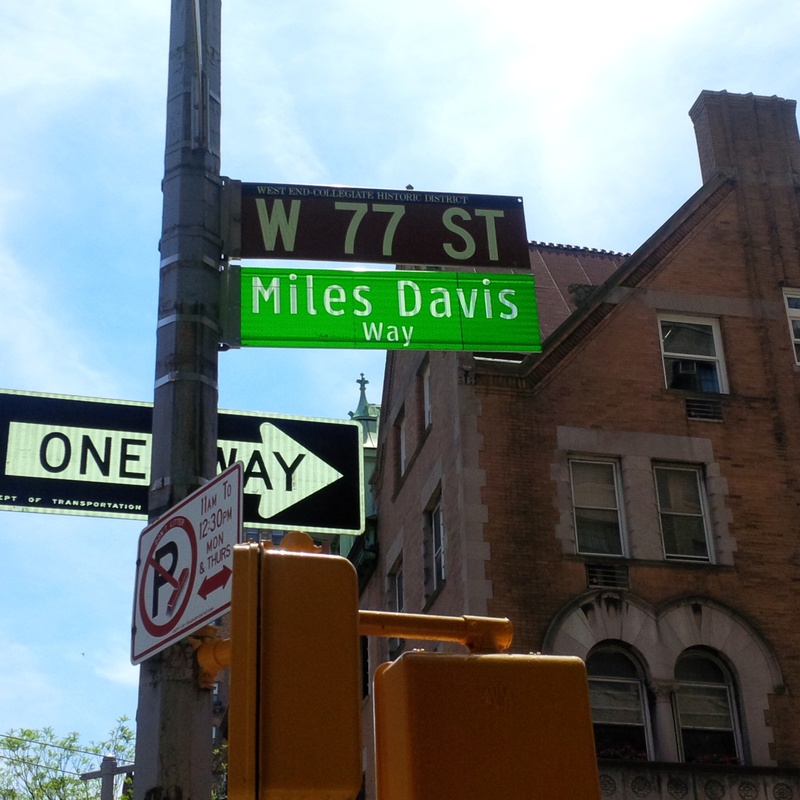 On May 26, 2014, the City of New York renamed 77th Street between Riverside and West End Avenue as “Miles Davis Way.” Miles lived on that very street for many years. A plethora of jazz musicians, civic leaders, and other celebrities were on hand at the street naming ceremony, as well as at the after party which was held at Minton’s in Harlem. Congratulations to the family of Miles Davis, his former neighbors, the jazz community at large, and everyone who played a part in making the street naming happen. A special shout out to my fellow businesswomen and businessmen who comprise Trivents Entertainment LLC, for the roles you played in producing the after party at Minton’s and in supporting the entire occasion! 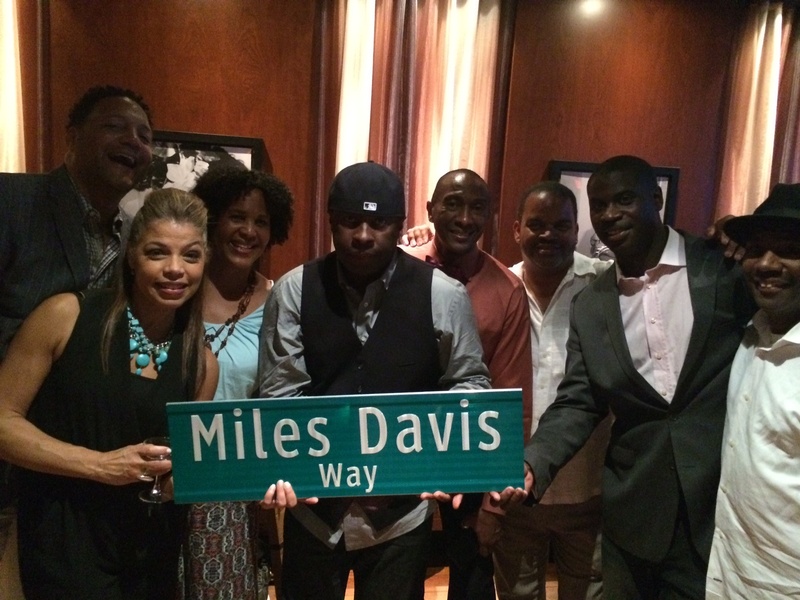 The Miles Davis Way Street sign unveiled! Celebrating Miles Davis Way at the after party with some of the folks that helped to make this such a momentous occasion. Kudos to Trivents Entertainment LLC! 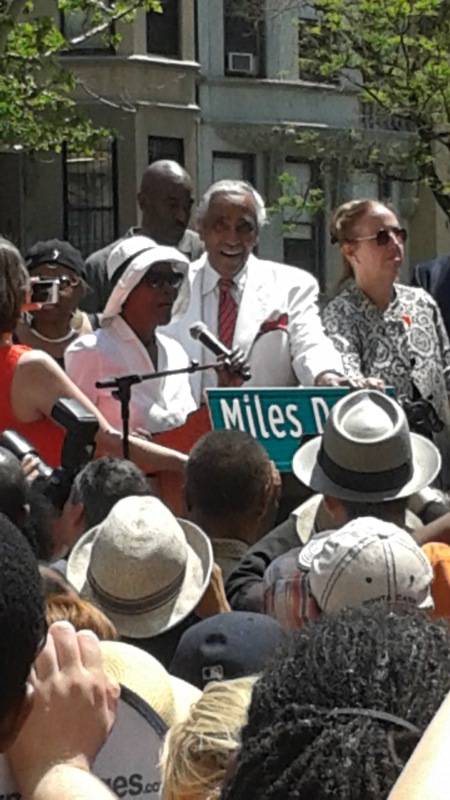 Congressman Charlie Rangel and Ms. Cicely Tyson at the Miles Davis Way Dedication Ceremony.